I'm a bit of a bunny lover. I mean what's not to love about little fuzzies that hop around and look adorable? Their little tails look like cotton and their ears are just so floppy. 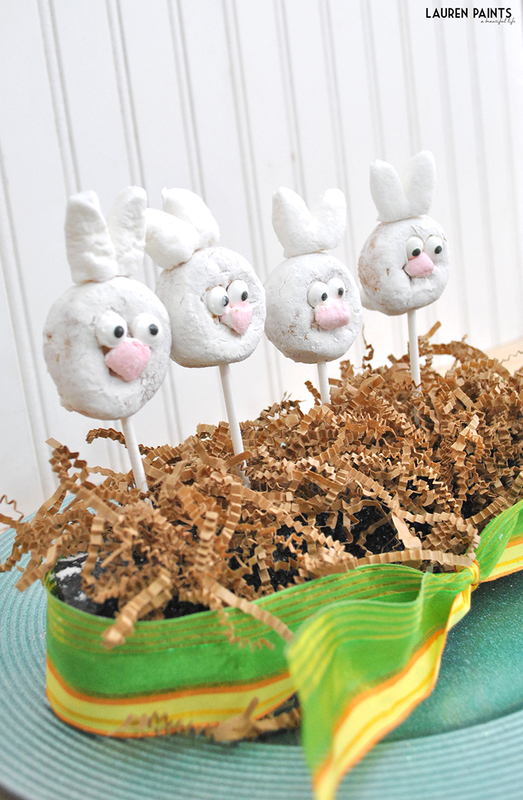 Plus, there's a pretty cool bunny that only comes around Easter that kids seem to like... I guess you could say I just like Easter themed things, since pastels and bunnies are pretty much two of my favorite things in the world. With my love for Easter and the fact that I'm a blogger, I feel like it's a pretty obvious fact that I enjoy decorating for Easter (or any other holiday for that matter); so as you can imagine we have a little bunting banner hanging in our living room, a few bunnies of all different sizes and colors gracing our counter tops, and we may even have a few decorated eggs in the house. And if you've been to the blog before, you know I love to play with my food. 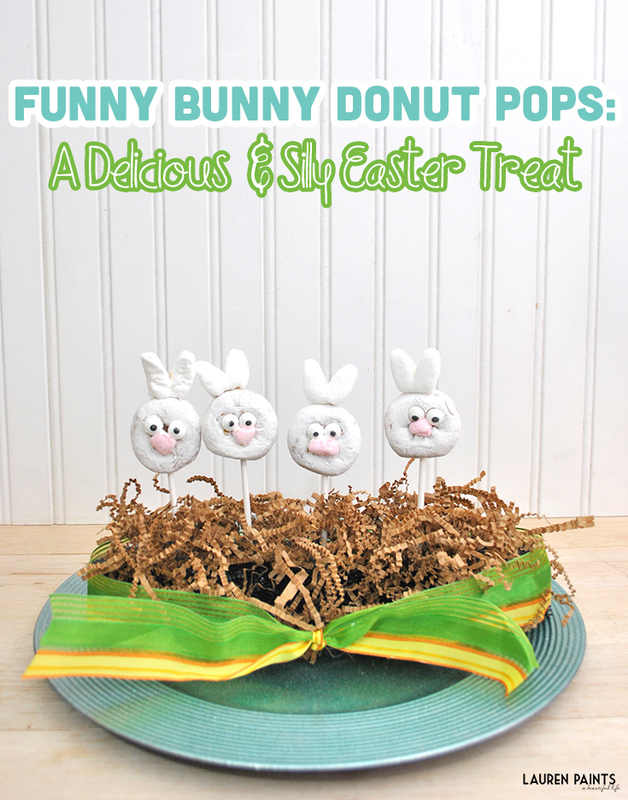 So while I want to share a ton of fun Easter/spring themed projects with you (and plan to share a few more soon), today I'm sharing a way to make some creative, silly, and delicious Easter themed donut pops. 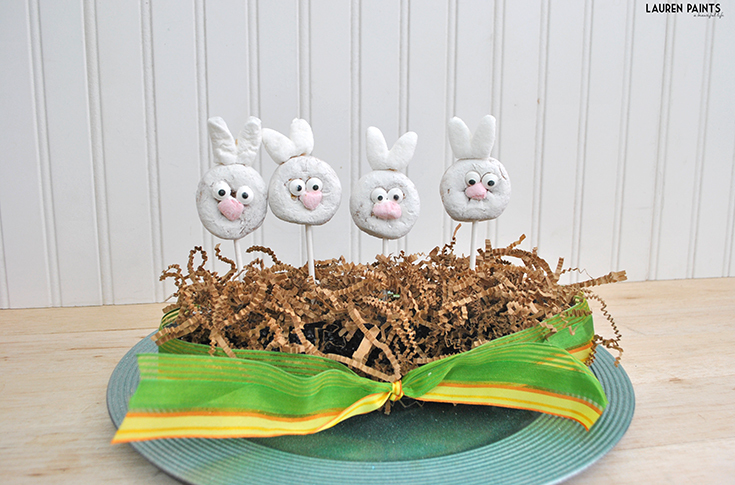 These silly little bunnies are so easy to make you'll probably want to ask the kiddies in the home to help you out. 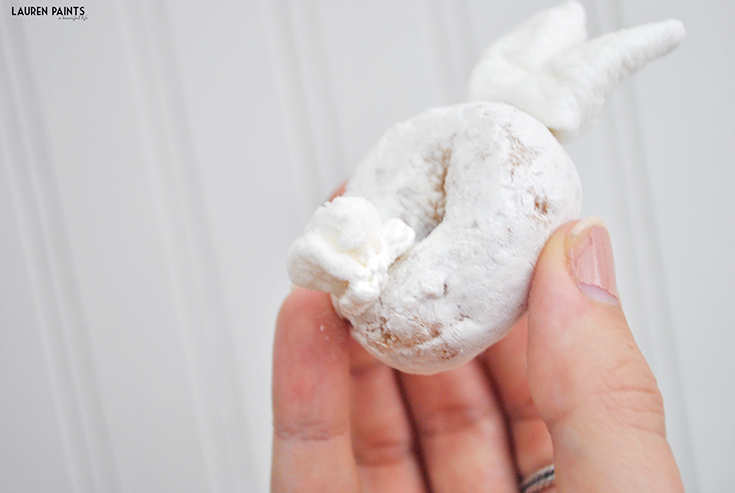 These are so, so easy to make. 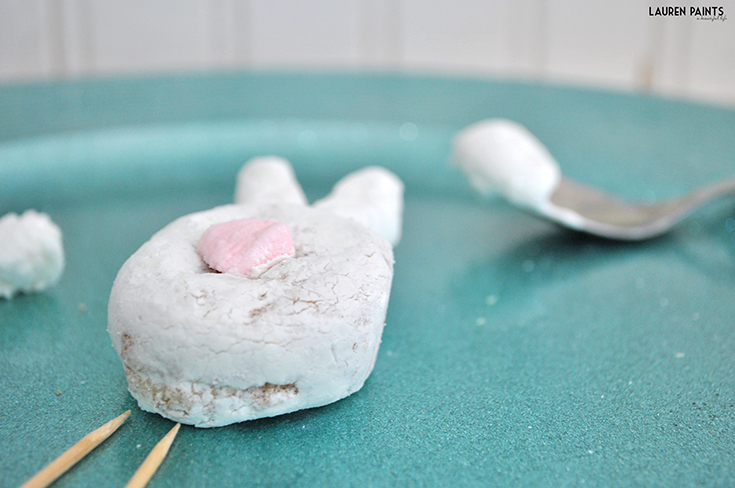 You'll begin by removing the ears from the White Peep Bunnies (or cutting a white marshmallow in half and using it as the ears). 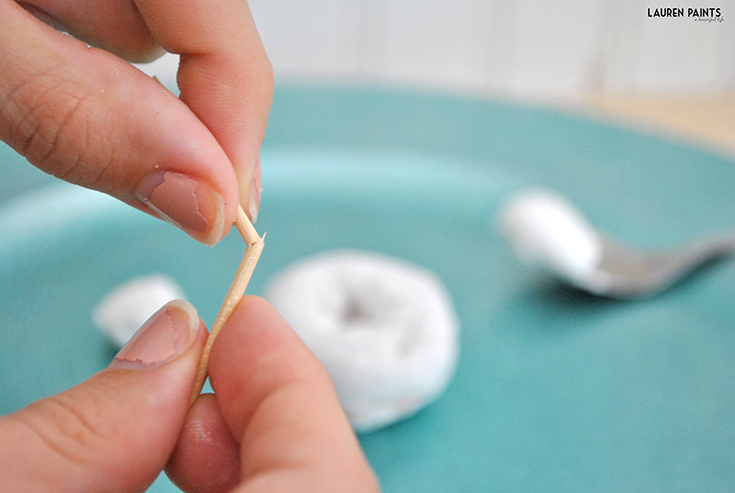 Break a toothpick in half and place half inside the ears and the other half into a donut. 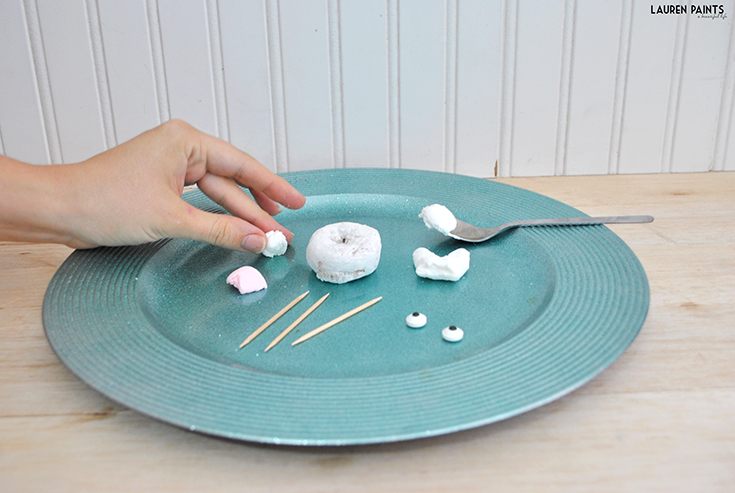 Next you'll tear off a small piece of pink marshmallow and place a small amount of marshmallow cream onto the "back" of the nose and then place it in the center of the donut. 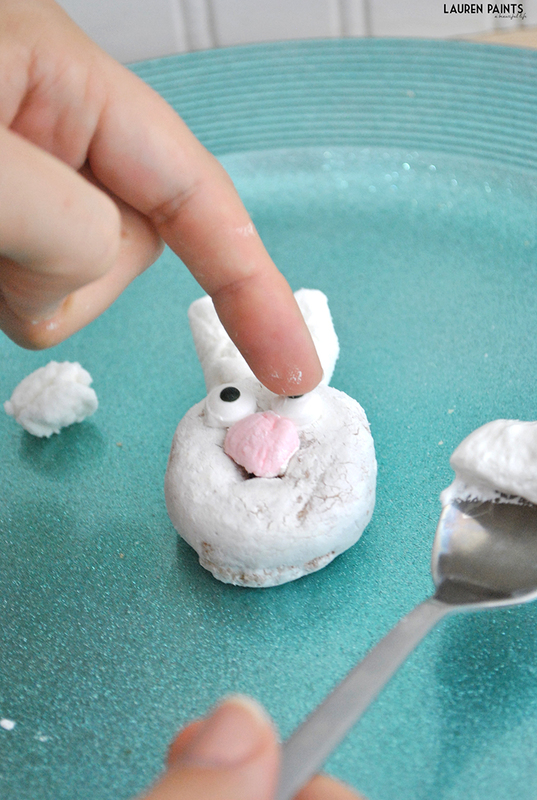 Once you have the nose in place, you'll want to put marshmallow cream on the back of the eyes and position them on the donut above the nose. 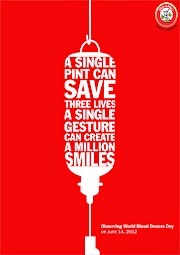 (This is so easy, it's comparable to playing with a Mr. Potato Head toy!). 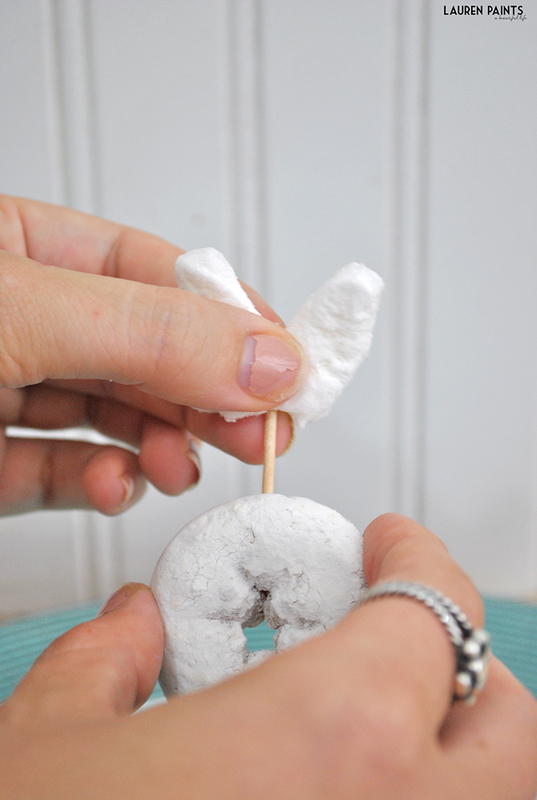 Next tear off a small piece of the white peep (or marshmallow) and stick the other half of the broken toothpick halfway into it and the other end of the toothpick should be placed on the booty of your bunny, giving your little silly faced bunny a tail! 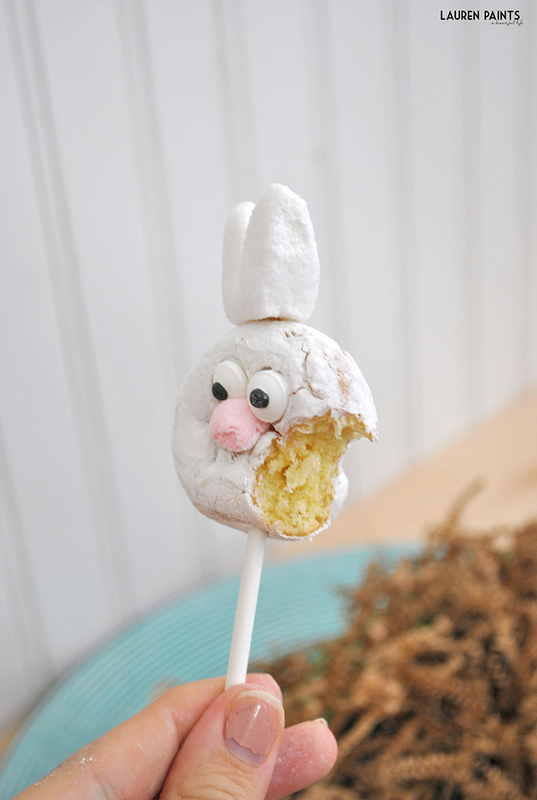 Place a candy stick into the bottom of the donut, continue making bunnies until you have a whole family, and your little funny bunnies are finished! Not only are these cute little desserts delicious, they will make you giggle with their funny faces each and every time you look at them! 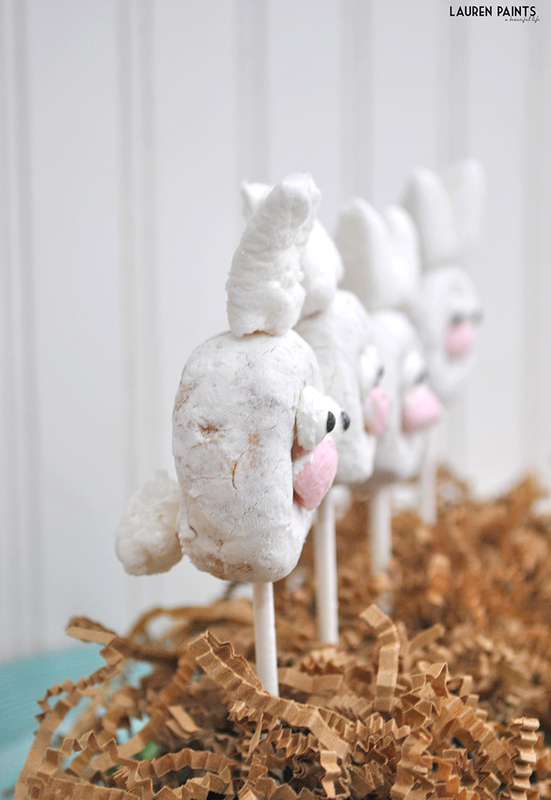 You don't want to celebrate Easter without a dozen of these bunnies on your table so be sure to grab the supplies today! 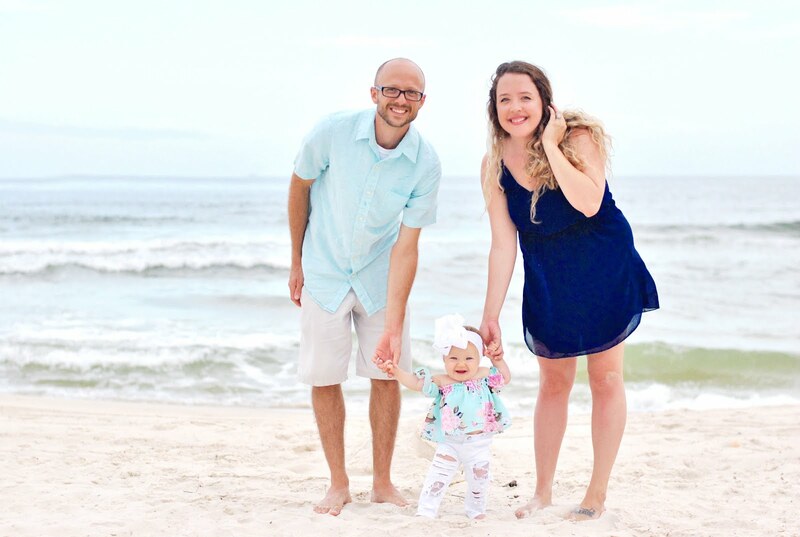 So now that I've shared a super cute little dessert idea you can make all spring long, what kind of fun do you have planned for Easter Sunday?